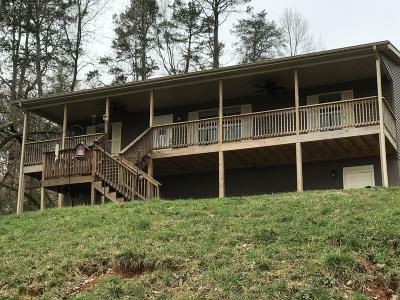 CUTE AND COZY 2 BED 2 BATH HOME ON THE FRENCH BROAD RIVER! FULL UNFINISHED BASEMENT WITH 1 CAR GARAGE. OPEN LIVING AND DINING AREA, WALK IN CLOSETS, NEW APPLIANCES, COVERED BACK DECK THE LENGTH OF THE HOUSE THAT LOOKS DIRECTLY AT THE WATER! 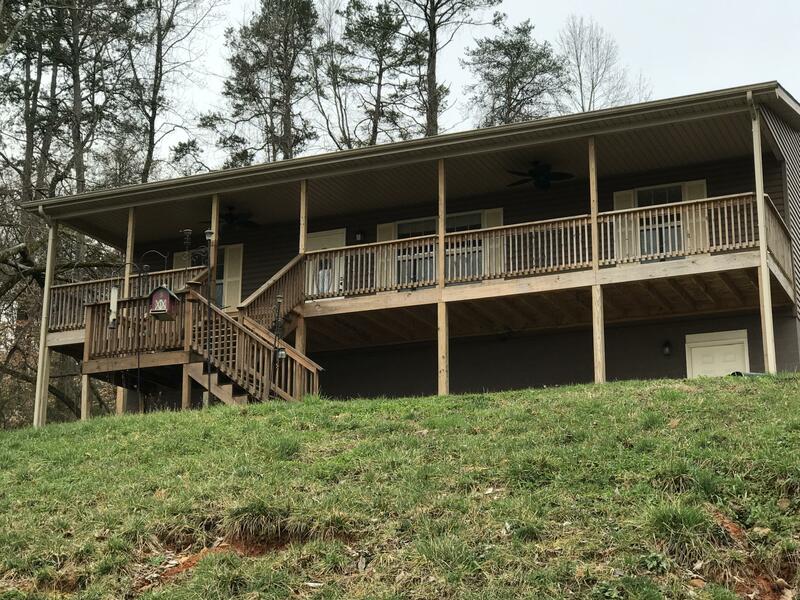 HOME SITS ON A DOUBLE LOT TOTALING 2.19 ACRES IN A QUIET COMMUNITY. FRONT PORCH, LONG PAVED DRIVEWAY IS A BIT STEEP BUT PLENTY OF ROOM TO TURN AROUND COMFORTABLY AT THE BOTTOM.